Planning Your Denver Wedding & Reception Just Got MUCH Easier! Denver is a GREAT city for your wedding! There will be an estimated 20,846 weddings in Denver this year. 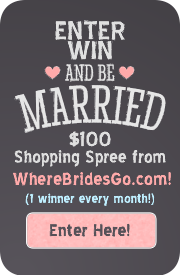 More than 80% of those brides will use the Internet to plan their wedding (just like you). 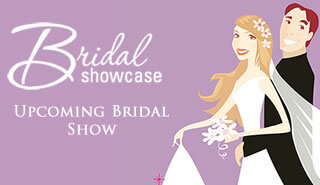 DenverWeddingCenter.com is here to make your planning easy. We've been connecting brides with local wedding professionals since 2000. You'll find the best wedding professionals in Denver right here, along with great planning tips and ideas. He Popped the Question (or maybe you did!) ... What now? Was it traditional or an out of this world proposal? Either way, it's now time to get started ... you've got a lot to do! What's the best time of year? Who should you invite? Who is paying for what? Who should be in the wedding? 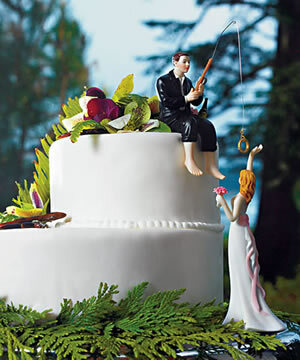 Should you elope? We tackle all the tough questions to help you get on track. Whether indoor or outdoor, your wedding in Denver will be spectacular. There are so many incredible venues from which to choose, your challenge will be narrowing down your favorites. 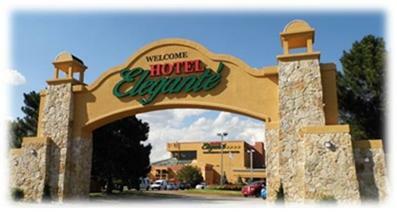 Let DenverWeddingCenter.com introduce you to some the BEST places to exchange vows. We'll also share our wedding party responsiblity checklist and give you incredible decor ideas to WOW your guests. Denver Wedding Photographers - Choices, Choices! 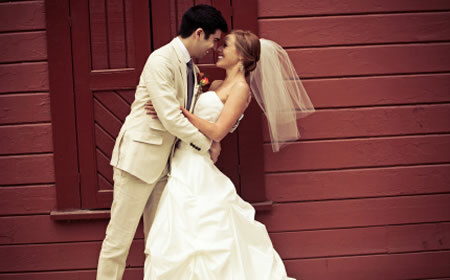 Choosing the right wedding photographer is one of the most important decisions you'll make for your wedding. Not only do you have to consider style, price, experience, and equipment, you also need to find a photographer whose personality complements yours. You'll be spending many hours with your photographer on the big day, so it's important that you enjoy the person you hire to capture the biggest day of your life! Wedding Flowers & Decorations - Bring on the Color! The flowers you select for your weddings add to the beauty of the venue and the ambiance of the event. Many brides select certain flowers for their meaning, while others select them based on the colors available. We'll guide you through the choices! Planning the Wedding Reception - It's all in the Details! 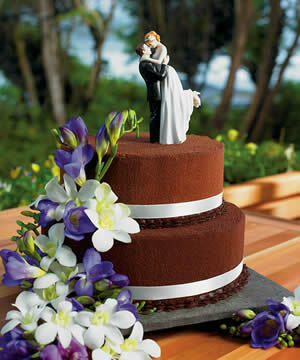 Your wedding reception is the celebration of your love and your lifelong commitment to each other. Your family and friends will surround you with love and congratulations. Make sure you savor the moment and appreciate those who share in your life. Choose the perfect venue, create an ambiance that reflects your relationship, and personlize every detail! Get A Home for a Gift! For info visit our web site! Tickets are $5 at the door and $2 online. 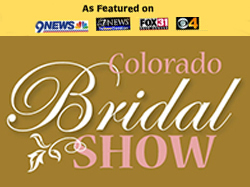 Northern Colorado's Largest Bridal Festival Wedding Expo!